Join the newsletter for exclusive and early updates on the game. The follow up to 2013's Anodyne is finally here. Enter an evocative, surreal, lo-fi 3D and 2D world. Walk or ride across a lush, moody world. Discover strange characters and places. 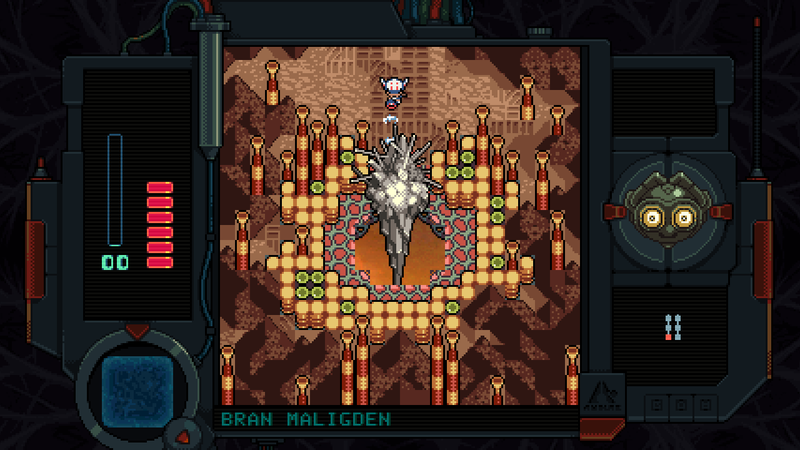 Shrink into characters and collect Nano Dust through 2D, Zelda-like gameplay, reminiscent of Anodyne 1. 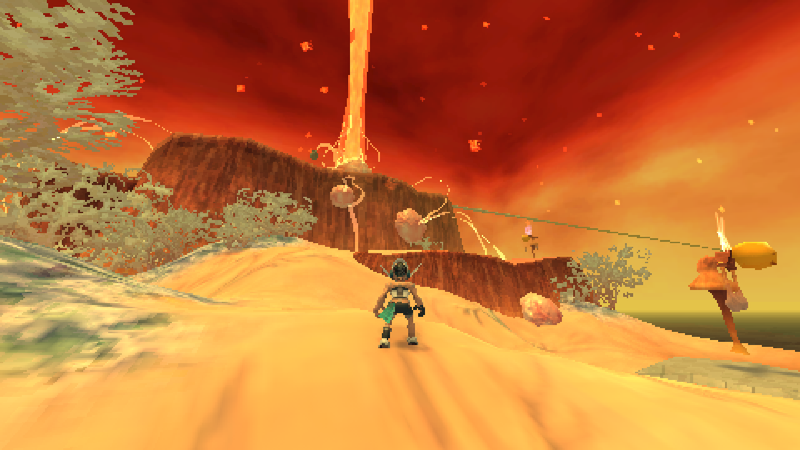 Anodyne 2: Return to Dust is coming early 2019 for Windows and Mac OSX. 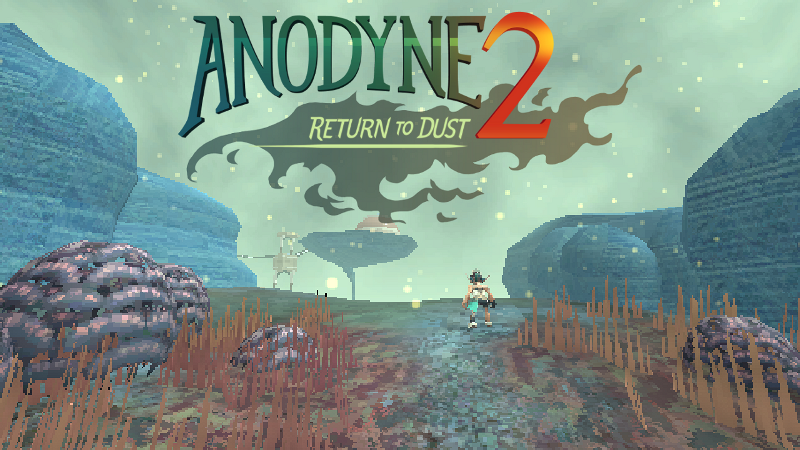 Much like Final Fantasy, there's no need to play Anodyne 1 to understand Anodyne 2's story, but longtime fans will find connections to Anodyne 1! It's also available on Steam. Analgesic Productions is Marina Kittaka and Sean Han Tani, creators of Even the Ocean, All Our Asias, Bratavism, and more.